If you’re looking for some ESL activities for adult beginners, you’ve come to the right place! 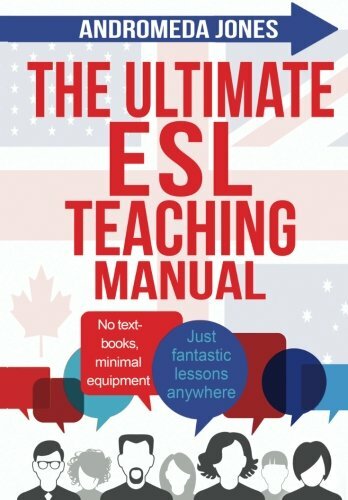 I’m going to share my Top 12 ESL Activities for Adult Beginners with you. Adult beginners can be a bit tricky to teach because although they don’t have the skills to engage in things like free talking or open discussions, they of course aren’t babies and you need to use topics, games and activities that are relevant and appropriate for them. I taught in South Korean universities for 8 years and about 5 of those years were spent teaching beginners. Despite having studied English since elementary school, many Koreans can’t put together a grammatically correct sentence when speaking by the time they reach university. Adults beginners? Yes, basically. Keep on reading for a number of my top ESL Activities for Adult Beginners students around the world. 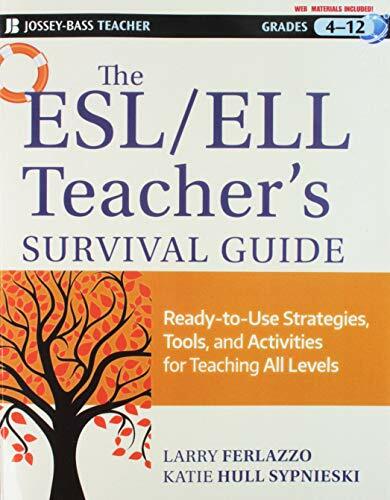 Coming in at #1 on our list of the Top 10 ESL Activities for Adults Beginners are ESL Surveys. I love me a good ESL Survey! Just ask my students-I use them at least once a month in every single one of my classes. I love them for a lot of reasons, including the fact that they hit all the four skills (reading, listening, speaking, writing) in a single activity and also that they get students up out of their seats and walking around talking to many different classmates. I love that stuff! Everyone loves a good video! 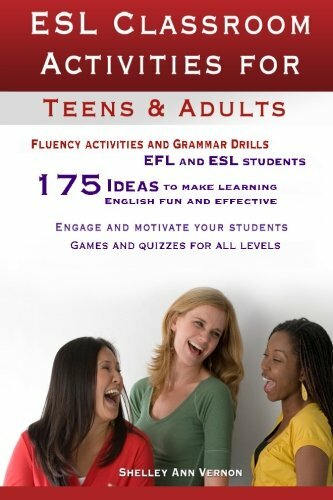 They belong firmly at the top of my Top 10 ESL Activities for Adult Beginners list because they’re particularly good for those just starting out with English. It’s listening with a whole bunch of visual cues. Perfect! The best part about using videos is that they work well for just about any topic. Of course, you should do some lead-in activities, as well as follow-up activities so your students get the most value from the lesson. It’s usually possible to do all of these things with an image as well. 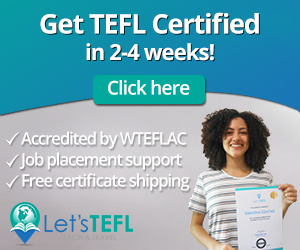 For more information, including how to choose the best ones for your students, check out: How to Use Videos in the ESL Classroom. ESL beginners often start with learning vocabulary. If you don’t know any words, it’s impossible to speak a language! A great way to get students having fun while learning English vocabulary is by using this concentration card game. The best part? You can use this activity for any age of student. There are a few different variations, but for kids I usually use pictures and words. For adults, I’ll often use the terms and them a homonym or antonym, or word-definition. It depends on the level of your students, but use your best judgement. You can use verbs, but I find that nouns are ideal for this activity. Some subjects that work well with this include: animals, shopping, jobs, food or school life. For more details about this ESL vocabulary game, check out: Concentration for ESL. Young learners love this one too! Quick tip: You can laminate the cards if you plan on using them for a few classes and it’ll save you some time in the long-run. #4: Is that Sentence Correct? 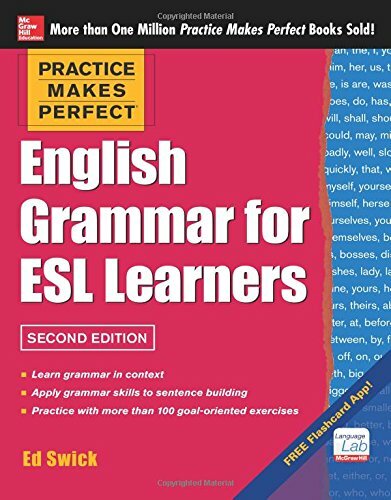 Next up on our list of the Top 10 ESL Activities for Adult Beginners is an ESL Grammar activity. It’s super simple, easy to set up on the fly and challenging enough for adults. I use it mostly at the beginning of class as a warm-up to review material from the previous class, or as a way to review what we learned at the end of class. The way it works is that students have to decide if a sentence is correct or not. The error could be related to word order or grammar. Put some correct sentences in there to prevent just a random guess all the time. Check out this ESL grammar activity for more details: Is that Sentence Correct? All students read stories at some point! They’re particularly good for beginners because it’s an easy way to introduce or reinforce key grammar or vocabulary points. Story Timeline is a nice way to review what the students have read in a fun kind of way. You can make it as easy, or as difficult as you want for the student, making it a nice choice for absolute beginners. The requirement of course is that students are able to read! Test your students’ reading comprehension with this challenging activity. You can put students into a team if you think it may be a bit difficult for them to do this activity alone. But, make it difficult enough that it can be challenging to complete correctly. For more details, check out: Story Timeline. Check out this ESL listening lesson plan template. The good news is that you can adapt it to any level from the total beginner to the most advanced. The only requirement is that students know a little bit of vocabulary and are able to read. If your students are extremely low-level, you can help them along with the answers instead of putting them with a partner and turning them loose. Go to: ESL Listening Lesson Plan Template. This lesson plan is easy to adapt for all levels, and is perfect for helping students practice their skills. You can also use this kind of lesson to introduce new grammar or vocabulary. 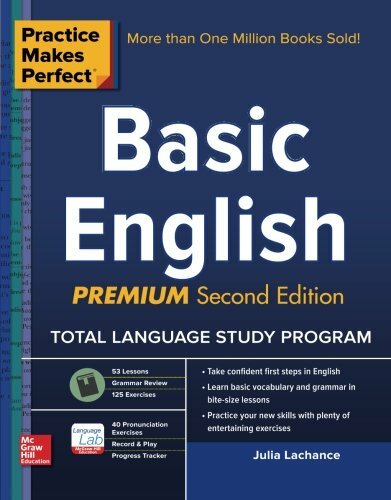 All beginner ESL textbooks for teenagers or adults have a hobby unit in them. After teaching for 10 years in South Korea, I was really, really tired of it! I’m sure my students were too-they’d studied English for just about the same length of time that I had taught it. Here’s how you can turn the dreaded hobby unit into something fun and interesting. But, a word of caution. This Top 10 ESL Activity for Adult Beginners is not for the absolute beginner. Your students have to be at a high enough level to form and ask each other simple questions. High beginners should be able to handle this one with a bit of help from you. Perhaps some example follow-up questions on the board? Check out: How to Avoid the Hobby Unit Brain Rot. I love me a good trivia quiz! ESL students, especially adults do as well, which is why I use them every single day in my classes as a kind of fun warm-up. 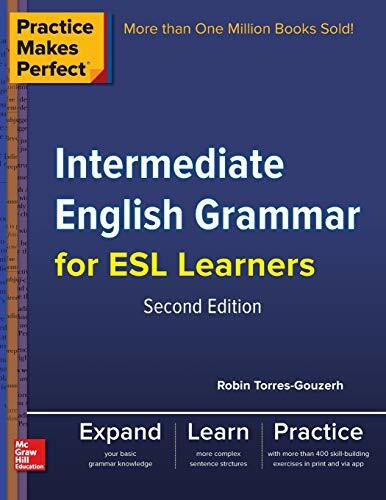 The only problem is that it can be a little bit difficult to find trivia that is not America or UK-centric and that has language simple enough for ESL beginners. This is where The Monster Pack comes in. Seriously. 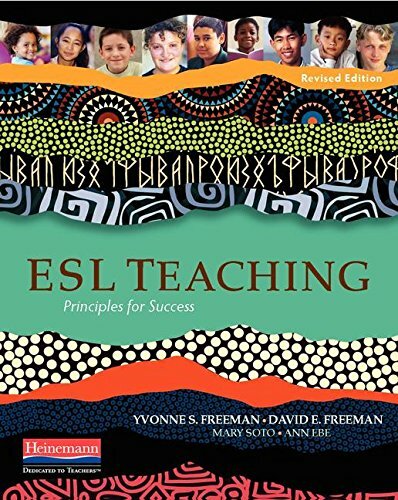 It’s some ESL gold and if you don’t have your copy yet, you’re missing out. I never use something in my classes that I don’t design myself with the exception of this. I use this every single day. It’s that good. For more details and to get your copy today, check out The Monster Pack. Ask your students what they want to learn in your class. A very common answer is that they want to work on conversation, or speaking English. This is easy to do with intermediate or advanced level students, but easier said than done with beginners. 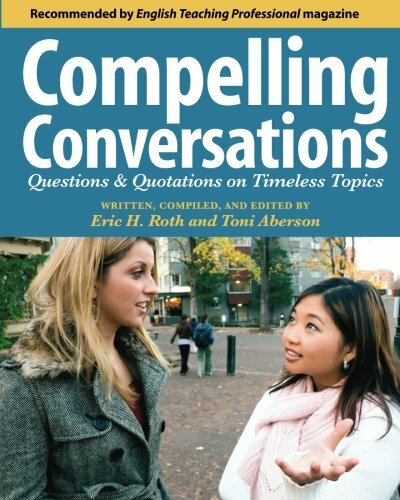 For students who are too low-level to engage in “real” conversations, dialogues make a great option. You give them some bits of a conversation and they fill in the rest with their partner. They’re perfect for adults students who want to feel like they’re “talking” in your class. And they are! It’s a step on the way to freer conversations that happen in real life, and can overcome one of the big problems with beginners—that they feel like they’re not having conversations with each other. Here’s how I use them in my own classes: Dialogue Substitution. Coming in at #10 on our list of the Top 10 ESL Activities for Adult Beginners is Dictogloss. Dictogloss is a challenging ESL listening activity that’s one of the most common 4-skills activities you can see online. You can combine it with either speaking or writing. Speaking is the easier version while writing is more difficult. The best part about dictogloss is that you can make it as easy or as difficult as you want. You just have to vary the grammar/vocabulary as well as the length of the story. It’s also possible to get students working in a group for this one. Here’s how I use this popular 4-skills ESL Activity in my classes: Dictogloss. Another one of my favourite ESL activities for adult beginners is a board game, which are perfect for rounding a unit, or reviewing material before an exam. Of course, they shouldn’t be just random ones, but should be related to the English language that you’re teaching in class. You can often find them in the teacher’s resource books that may come along with your textbook. Or, you can make your own in just a few minutes. The best part? Students love to play them! A Fun way to teach prepositions to adult beginners is to have a classroom ghost. Before class, you could move a few small, but key objects around the class. For example, the clock could be leaning against the board instead of on the wall, the dictionaries could be under your chair, or the trash bin could be behind your desk. Then, when you start class, you could tell the students that the ghost moved five things and they have to figure out what they are. But, to tell you they have to use a preposition. You can give each member of the class a chance by limiting one answer/student. For example, the clock is usually on the wall, but now it’s in front of the board. We hope that you enjoyed our list of the Top 10 ESL Activities for Adult Beginners. Happy teaching! Did you Like these ESL Beginner Activities? Did you like these games and activities that you can use with your learners to help them practice English? 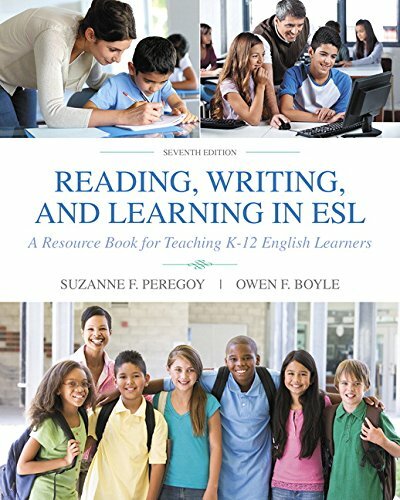 Then you’re going to love this book: 39 No-Prep/Low-Prep ESL Speaking Activities for Adults. There are dozens of top-quality activities that’ll help you have fun, engaging and interesting classes. The best part? They work for a variety of topics and levels, so you can plan your lessons in no time. All of them are based on my 10+ years of experience teaching English. Keep a copy on your bookshelf at work. Or, the digital copy on your phone for lesson planning on the go at your favourite coffee shop. It really is ESL awesome. What’s your go-to ESL adult game for beginners? Leave a comment below and let us know. Also be sure to contact us with any questions that you might have about teaching English. And don’t forget to give this page a share on Facebook, Twitter, or Pinterest. esl activities, esl activity, fun esl activity.